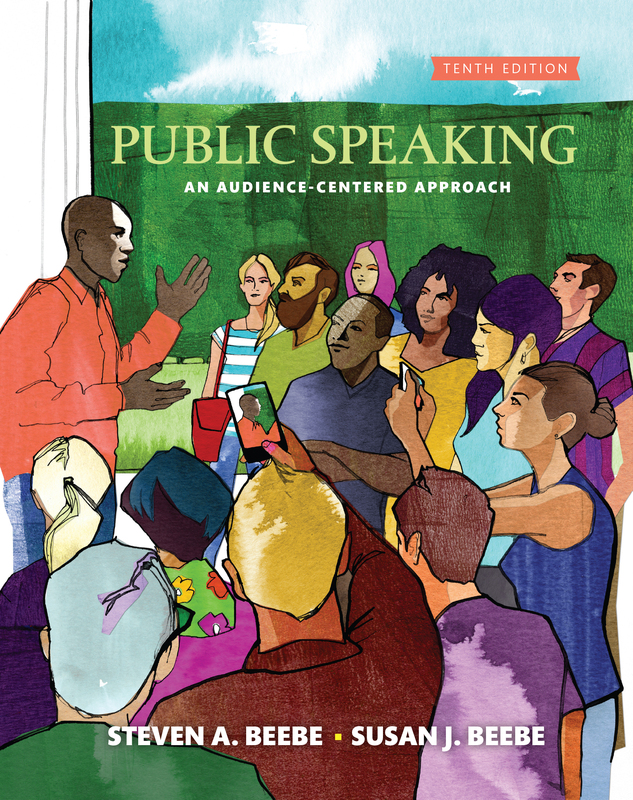 A few months ago I was asked by Pearson Education to illustrate the tenth edition of Public Speaking An Audience-Centered Approach. What was especially cool about this was that Pearson had also asked me to illustrate the ninth edition a few years ago. This time instead of an approach of line drawing with a watercolor wash, they wanted something more along the lines of a cut paper collage. I was happy to work on this as I always enjoy drawing crowds of people no matter which style the client prefers.